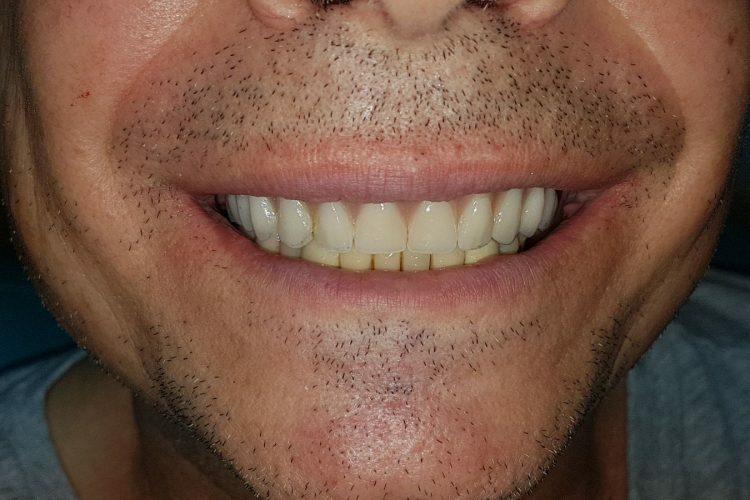 Denture fixed in one day! 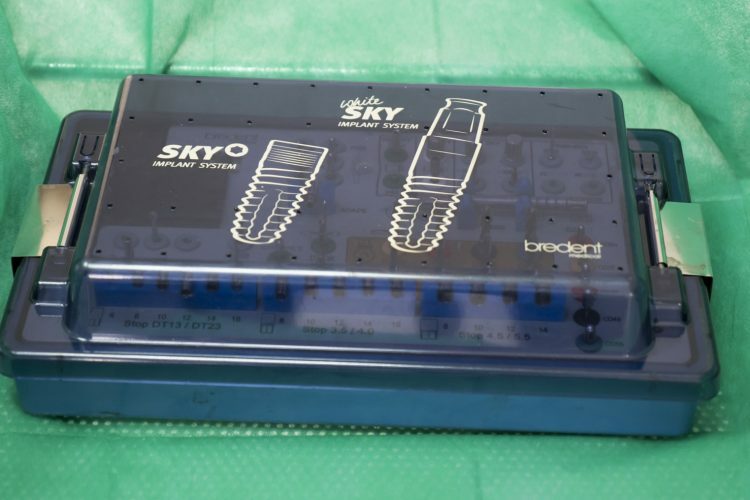 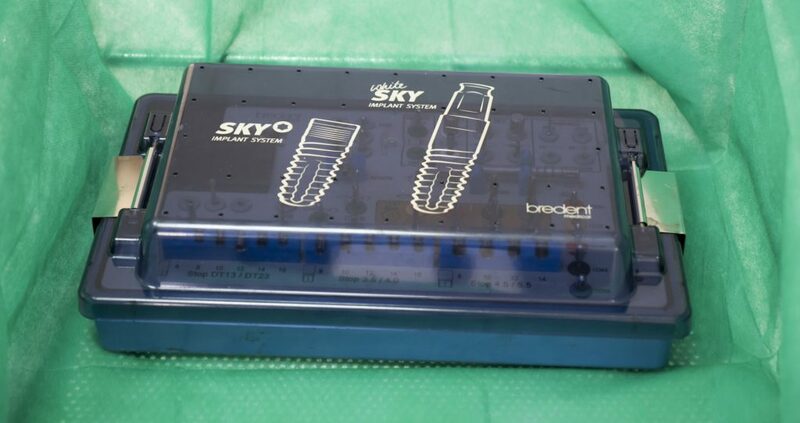 Dental Implant FAST & FIXED - We use SKY BREDENT implants! 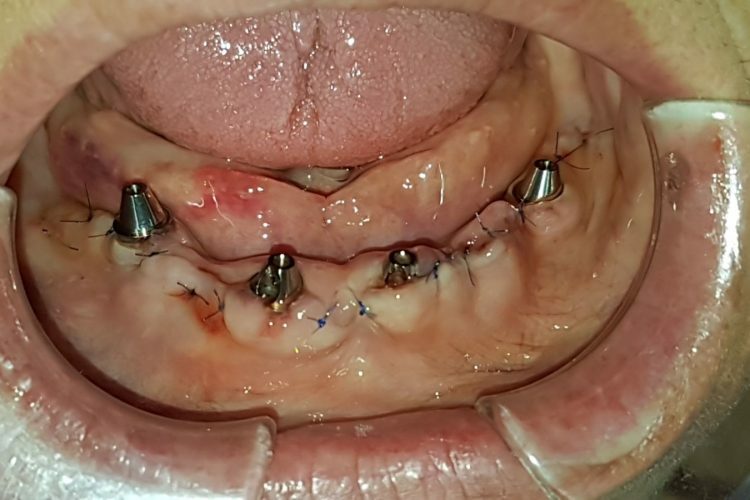 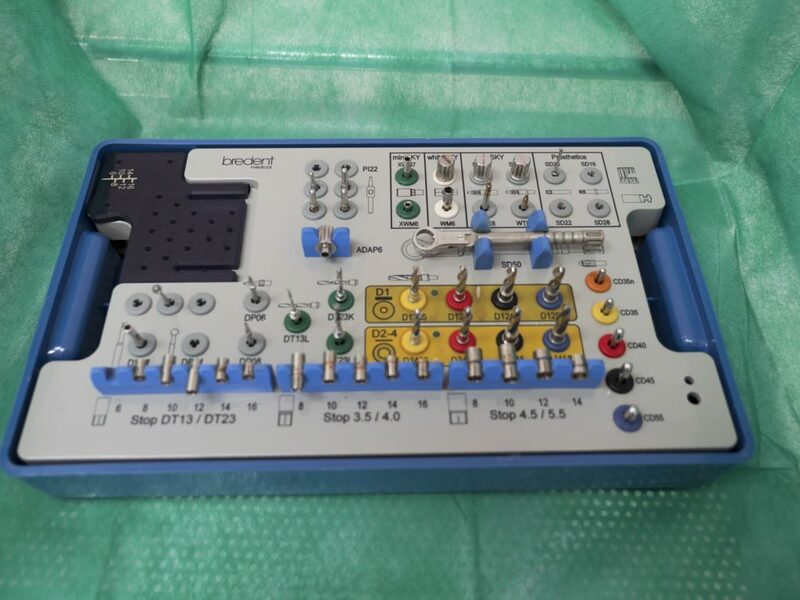 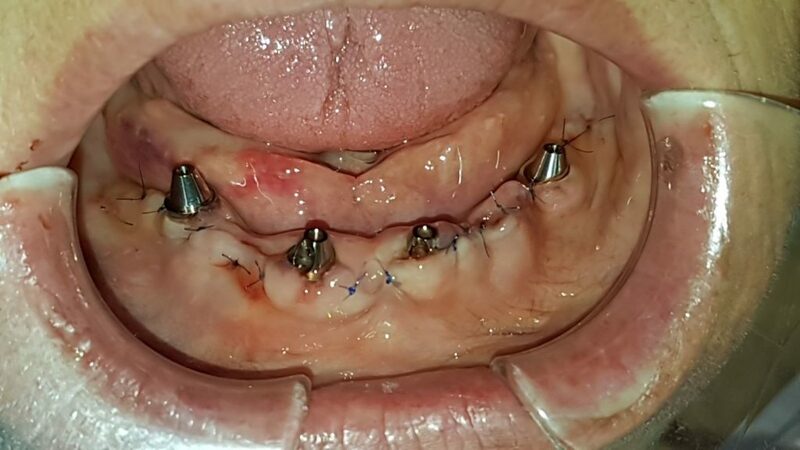 The fixed work is mounted on the same day as the implants. 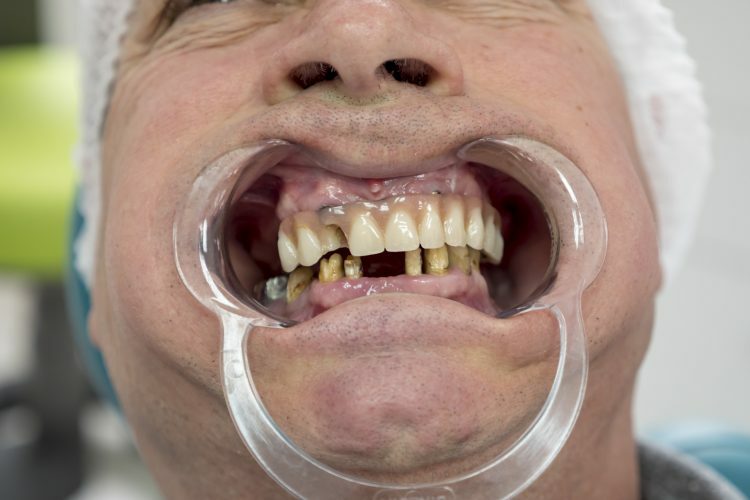 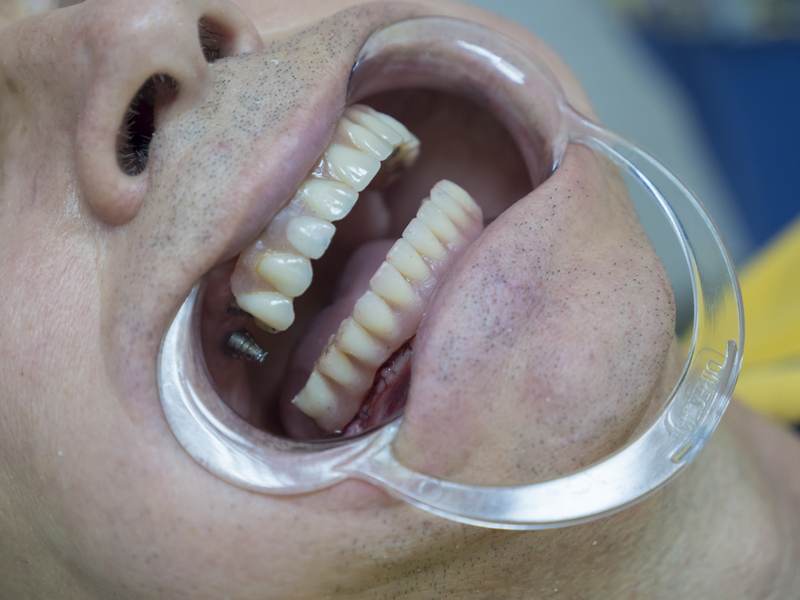 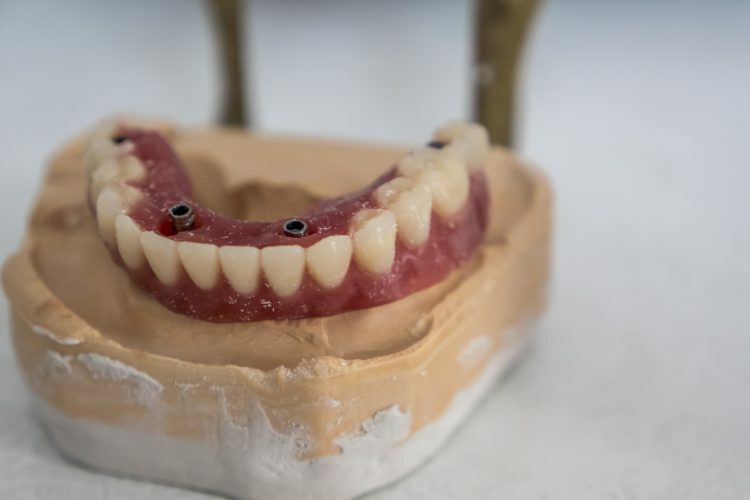 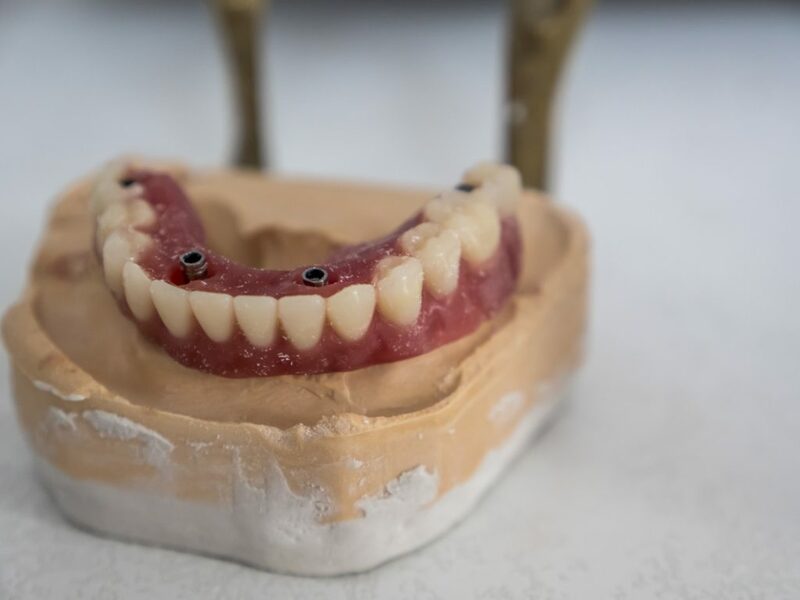 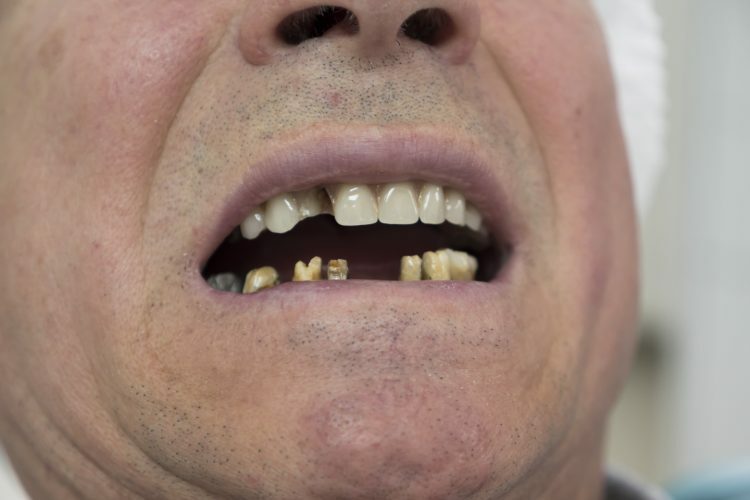 Bredent's Sky fast & fixed dentifrice dentures are a complete denture reconstruction method for patients without teeth or sick teeth that can no longer be saved. 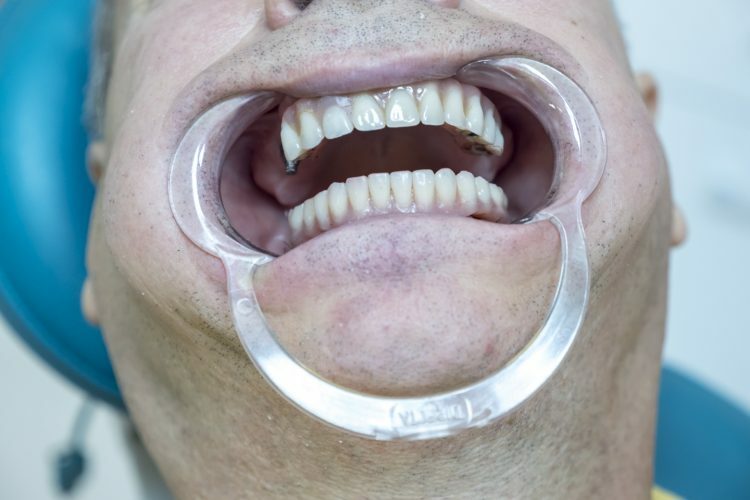 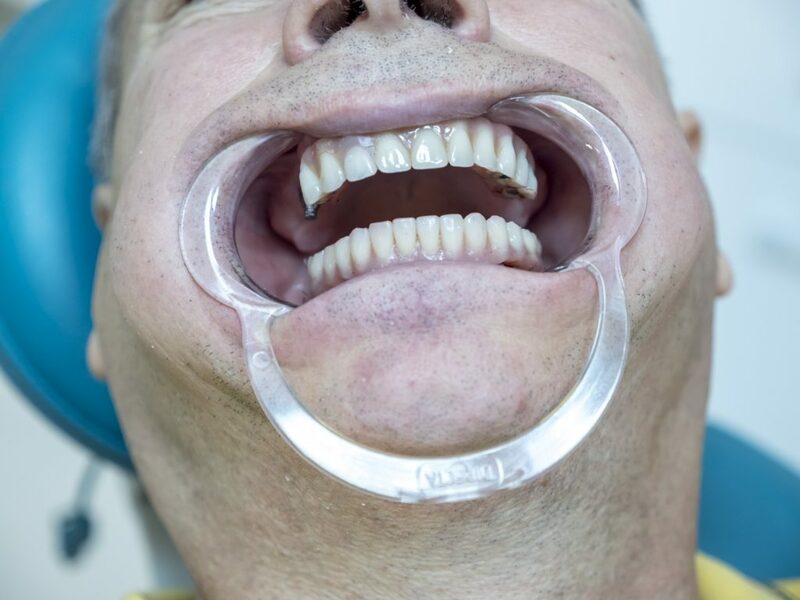 Dental prosthesis carriers who want fist teeth. 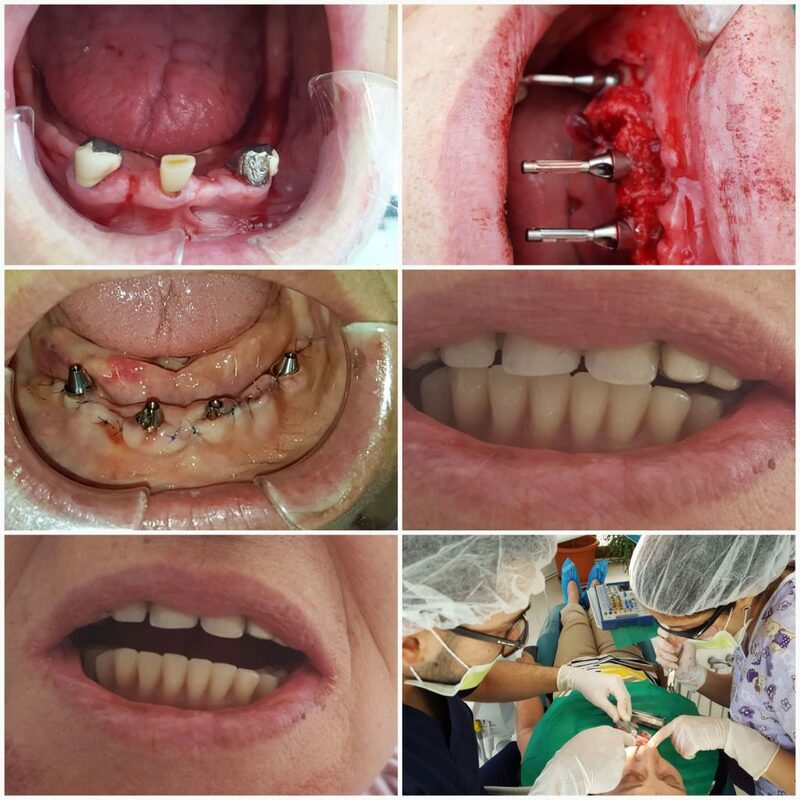 It is recommended for patients who need a reconstruction in the jaw (upper arch) and mandible (lower arch). 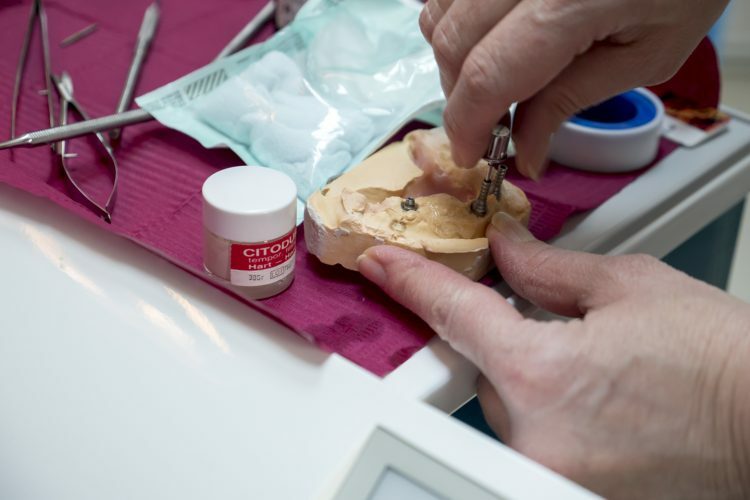 The procedure involves inserting dental implants and fixing the temporary work within 24 hours. 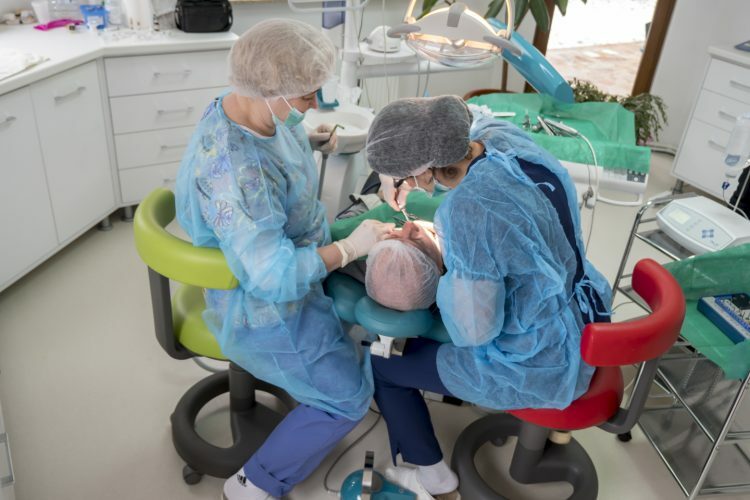 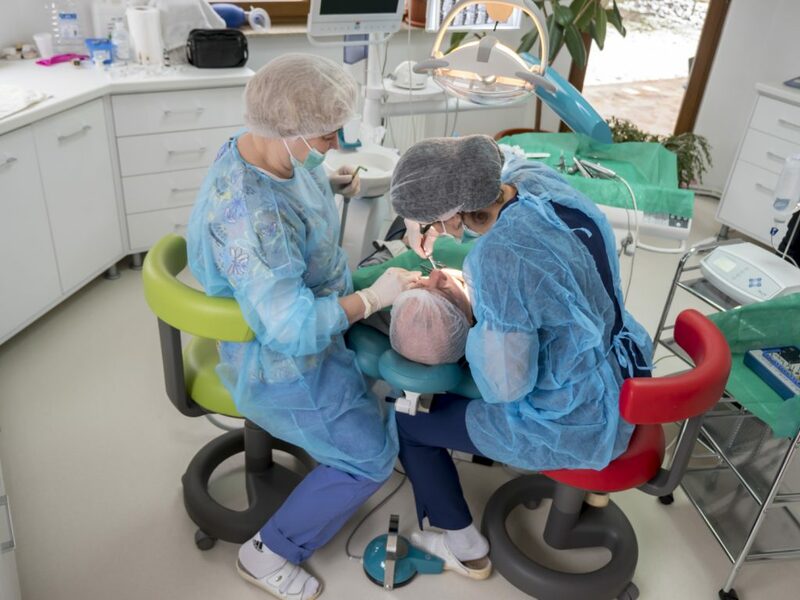 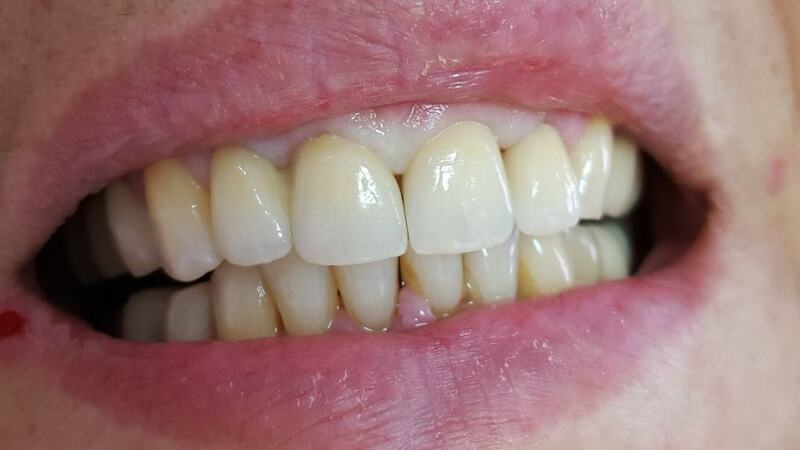 The major benefit of using Bredent’s SKY fast & fixed dental implant system is that we now have the opportunity to offer patients in one day teeth with which they can eat immediately after surgery, resuming their social life in a while record. 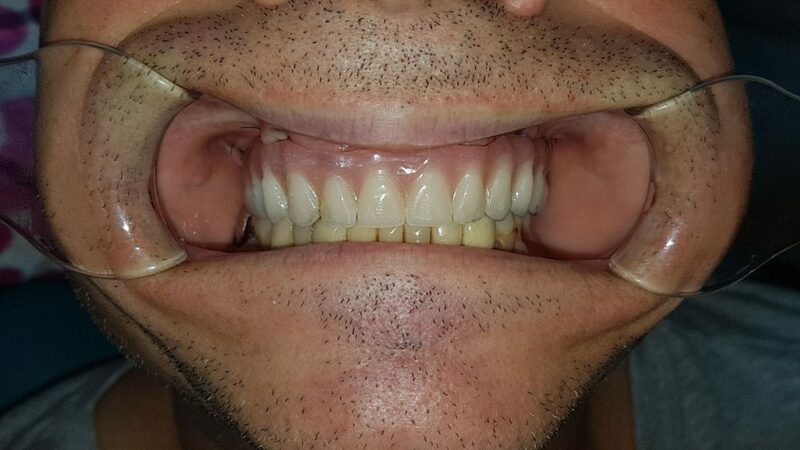 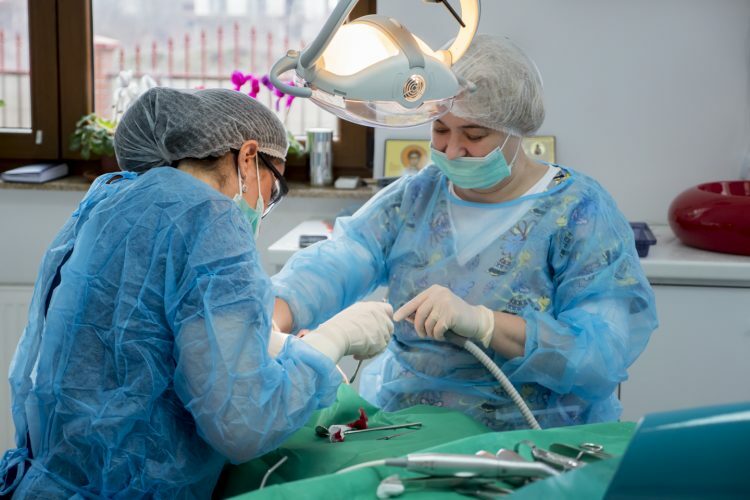 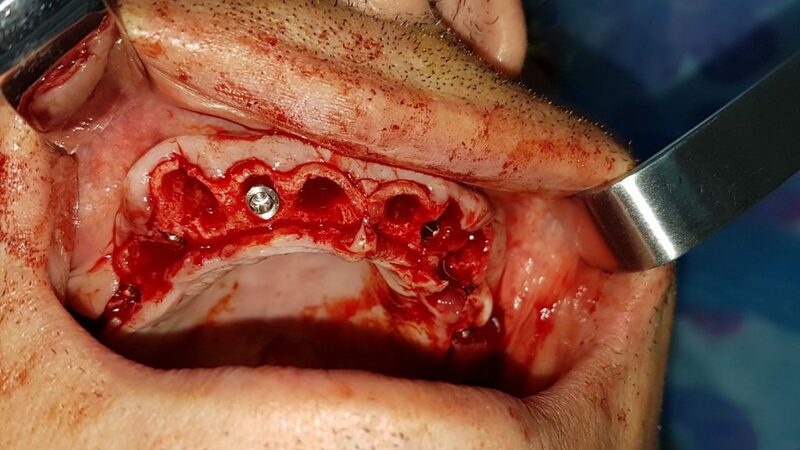 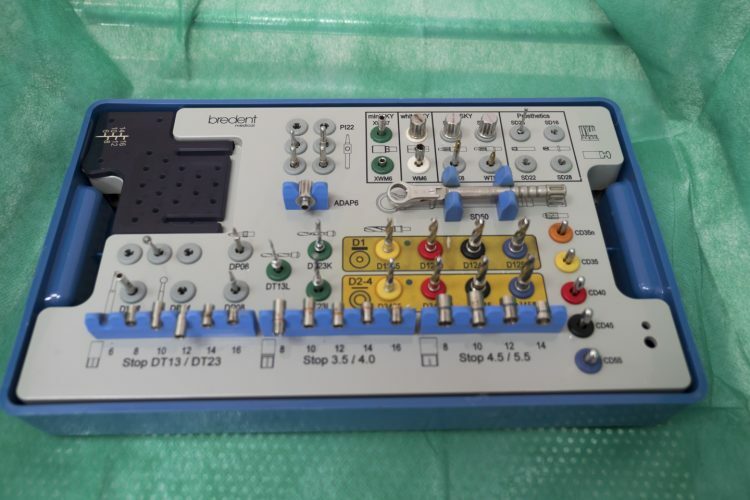 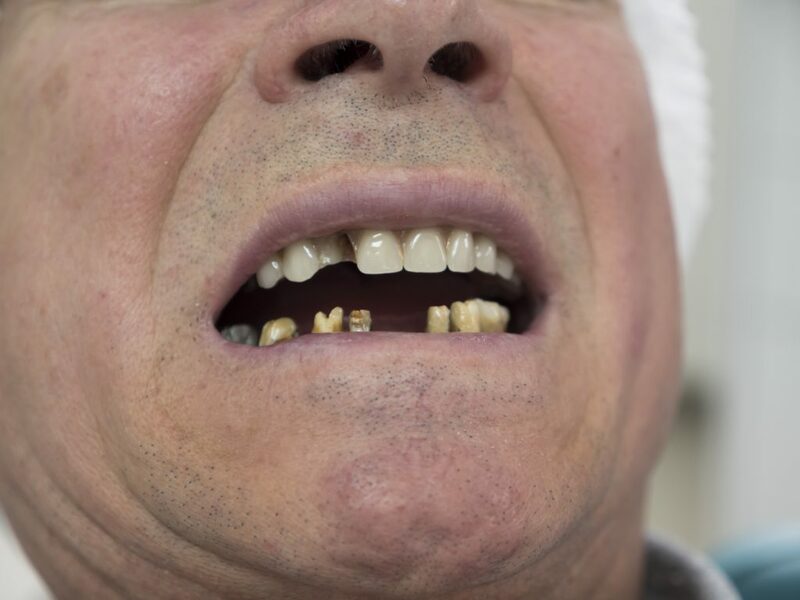 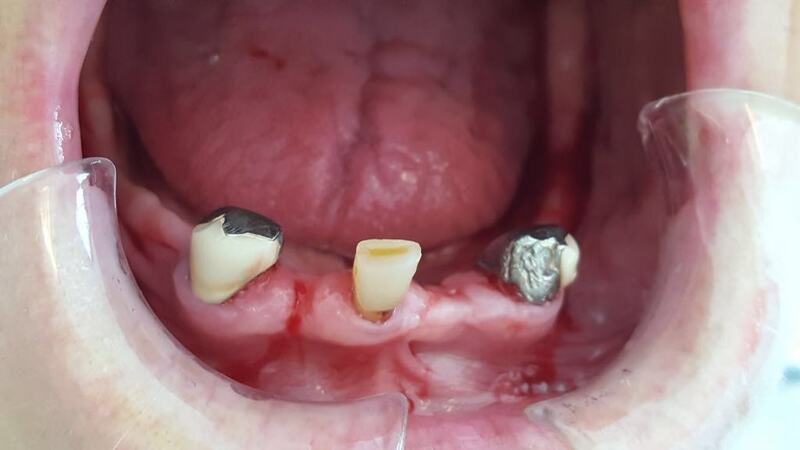 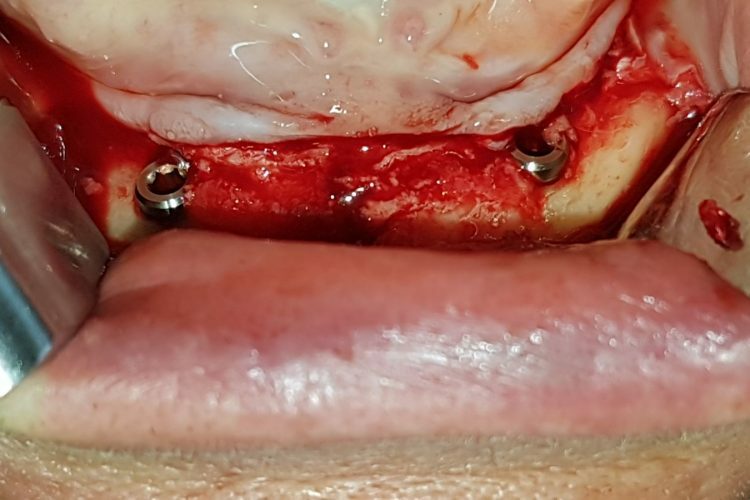 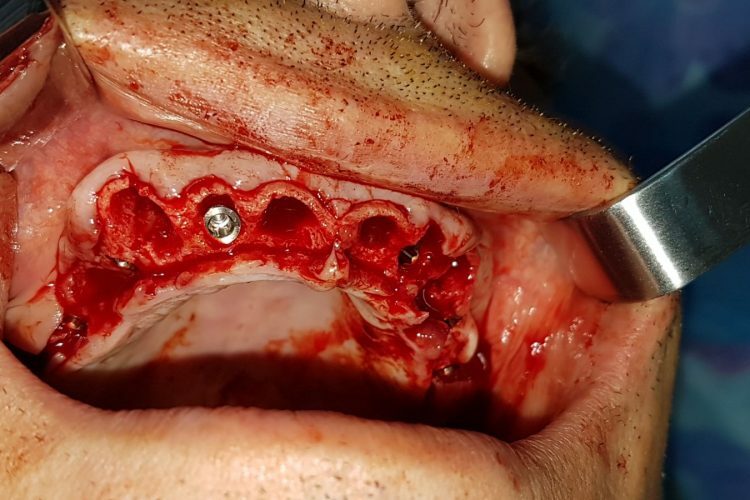 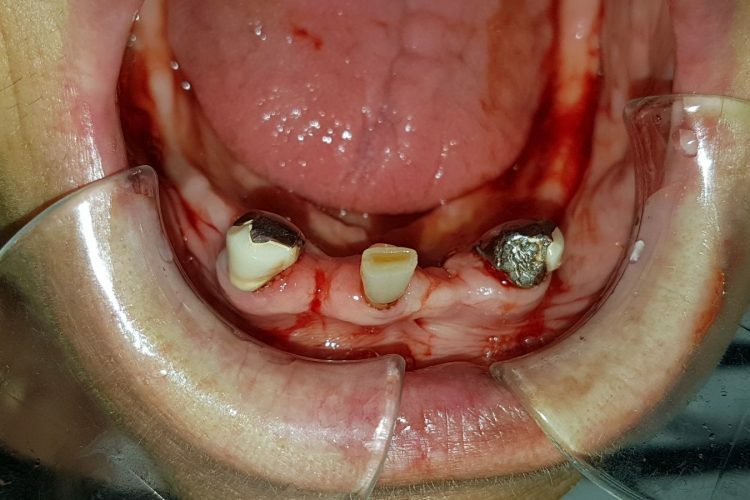 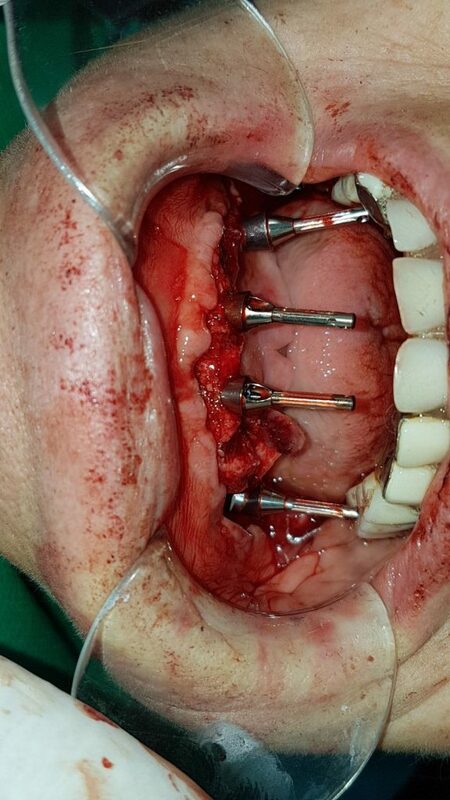 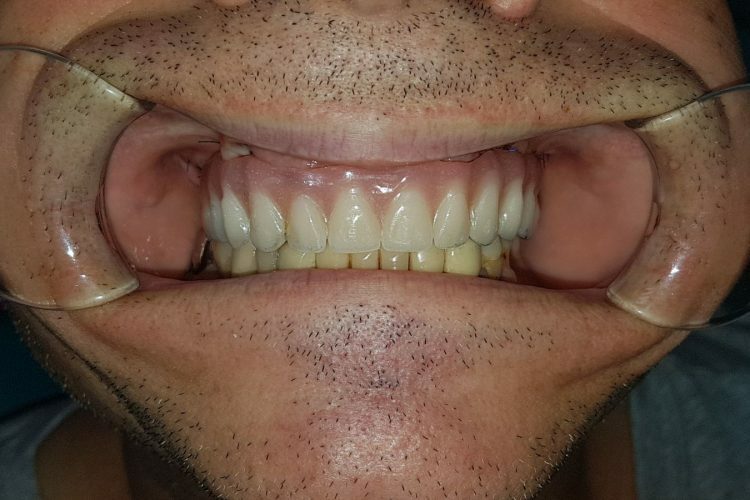 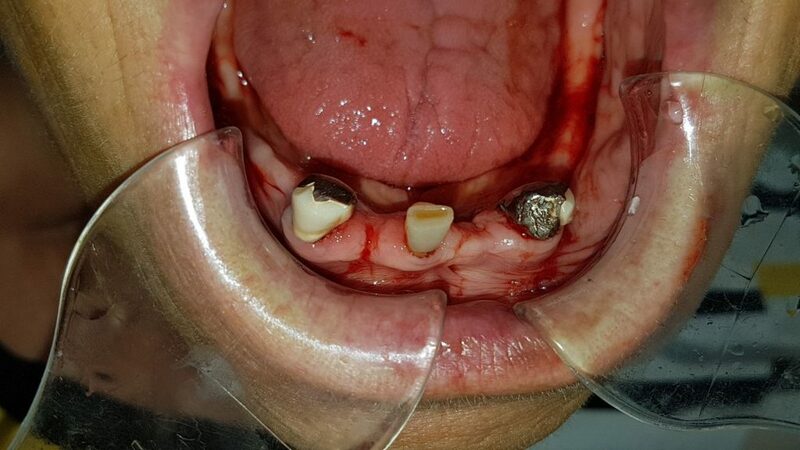 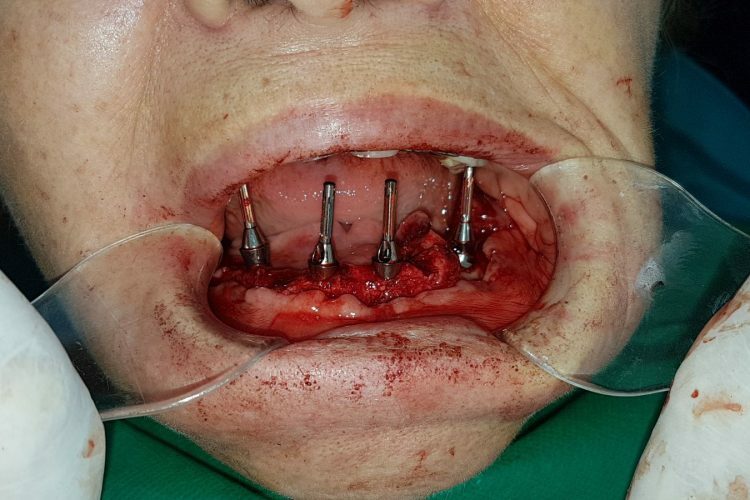 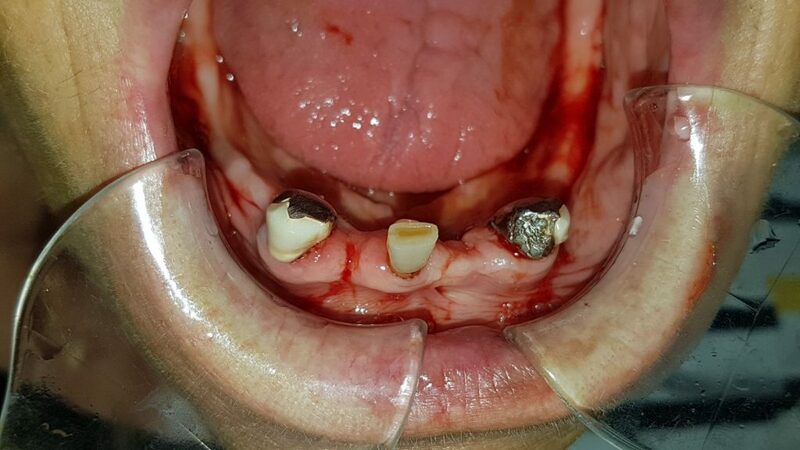 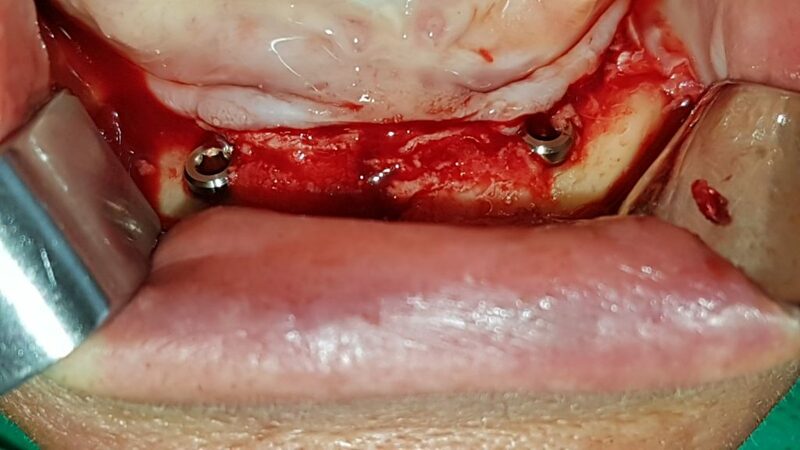 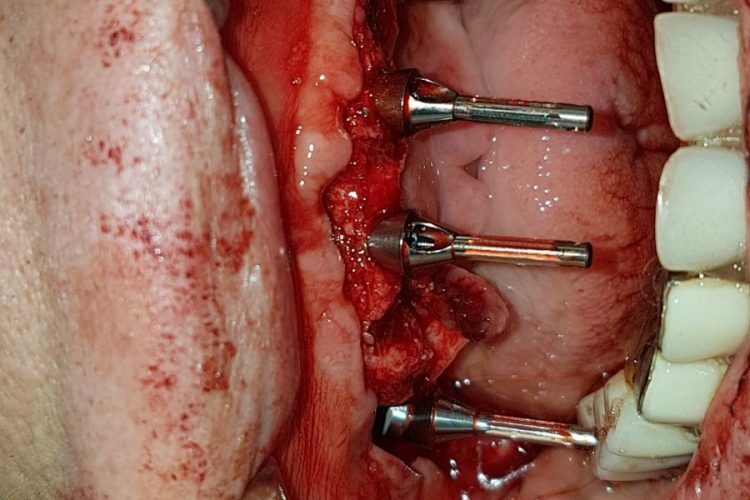 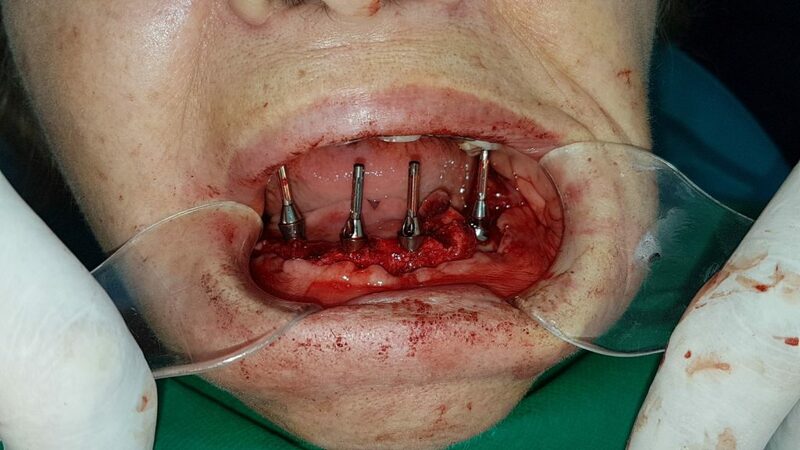 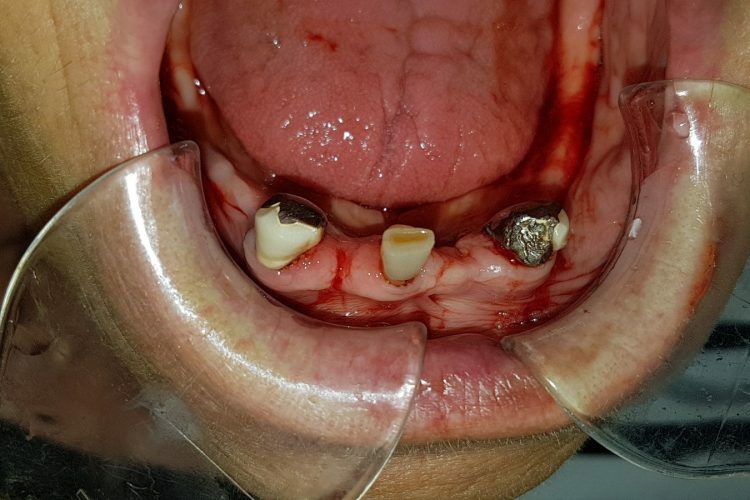 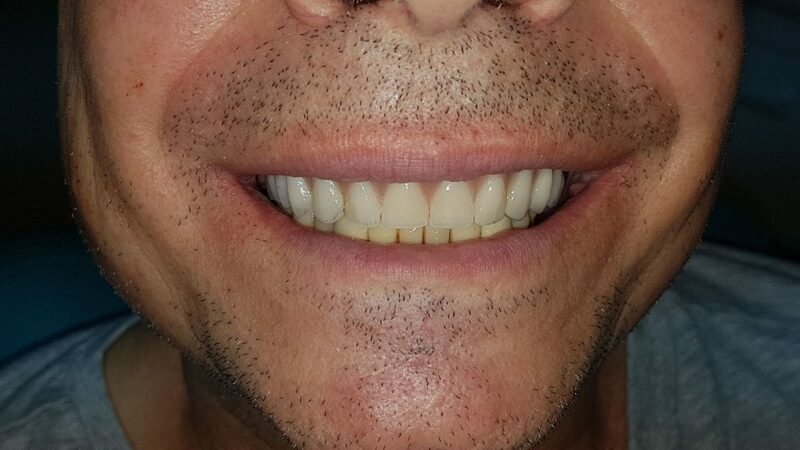 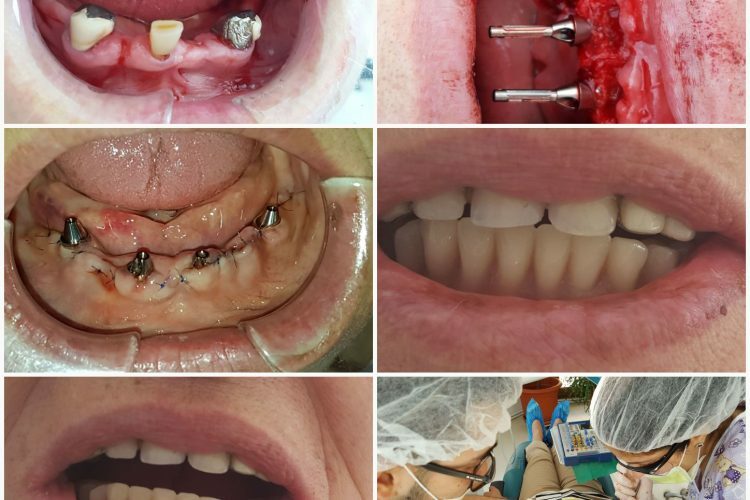 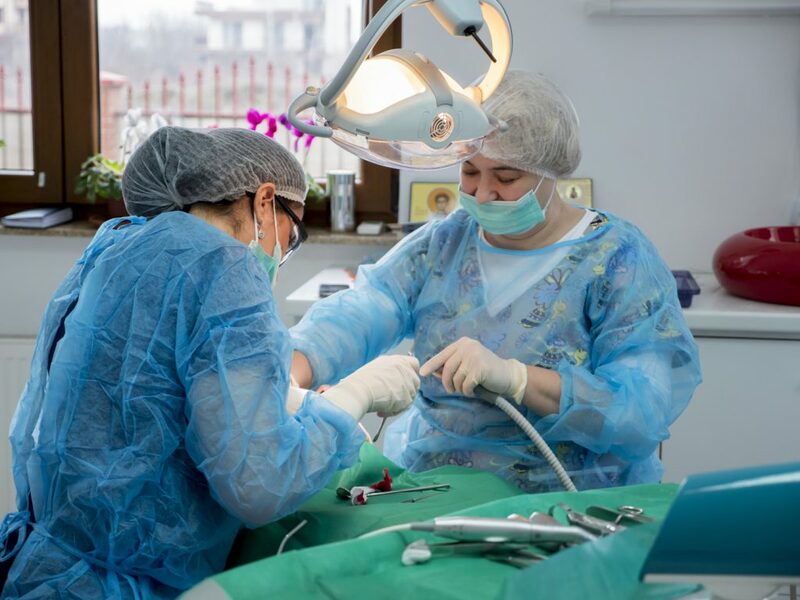 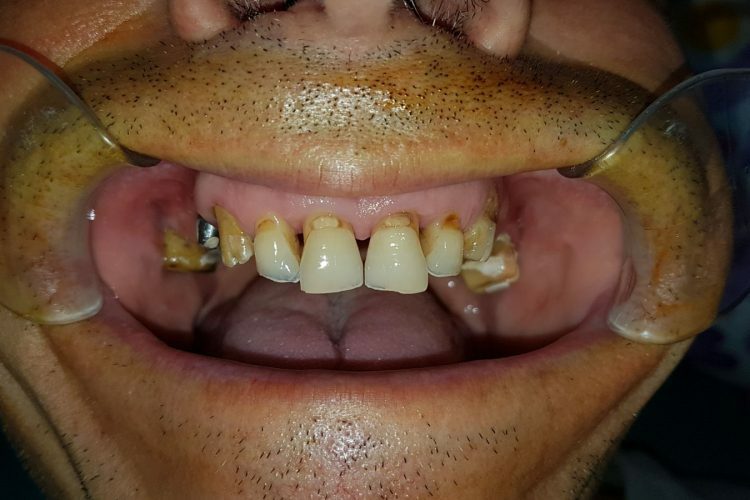 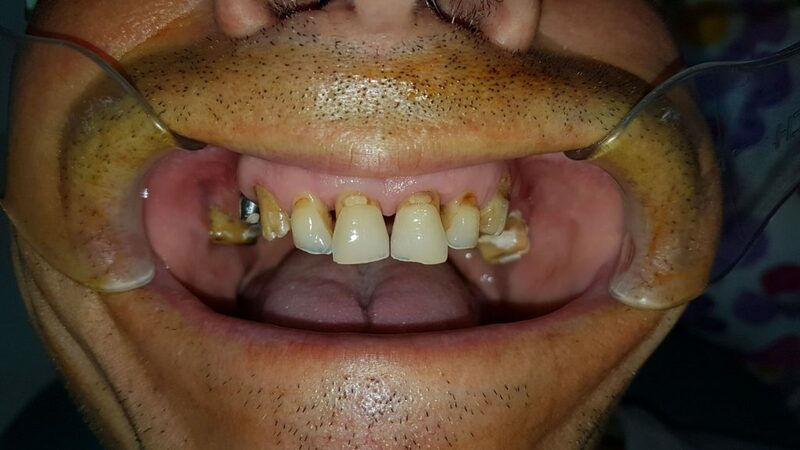 We guarantee 100% osteointegration of dental implants, and with the PRGF technique we ensure that the patient heals 7 times faster than usual, reduces the risk of infection and does not appear to be swollen. 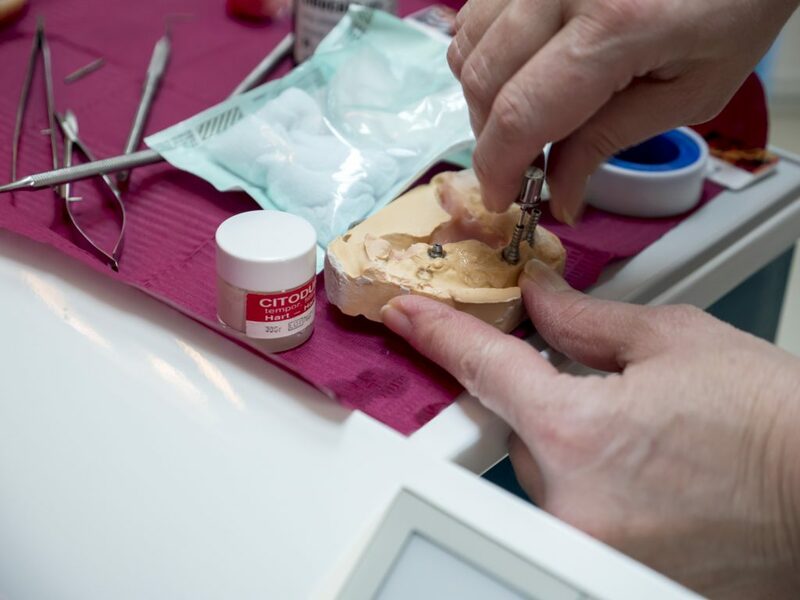 For patients with bone deficiency, we can successfully complete bone reconstruction with bone augmentation. 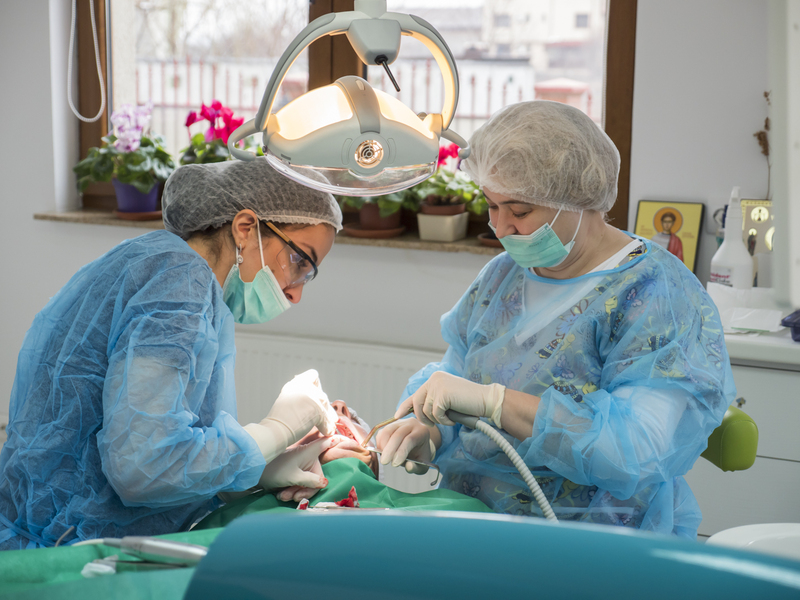 The entire operation is supervised by the anesthesiologist who assures the patient’s conscious sedation, enhancing his / her comfort.